those are so very cute! i love what you do! 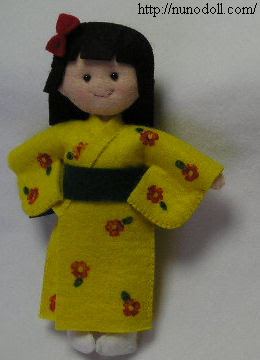 very cute, I love tiny kimono. Thank you so much for your blog and for all your websites. I discovered them a long time ago... 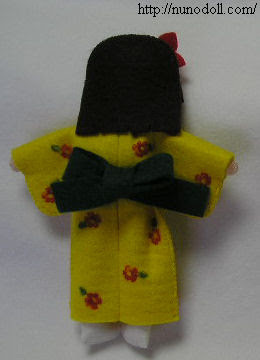 I hope one day I can make one of your dolls! Yay, these are fantastic! Thanks tons, I'll be linking. Oh my, those are so adorable. Can wait to make a couple for my daugther. Thanks so much for share this! omg!! super cute!! I am a follower!! I just discovered your blog, and I think these dolls are amazing! Thank you so much for sharing your patterns! I have followed your work for many years, off and on. 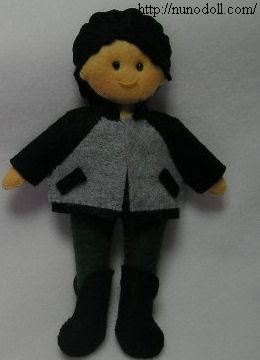 You really inspire me and help me to create cute dollies. 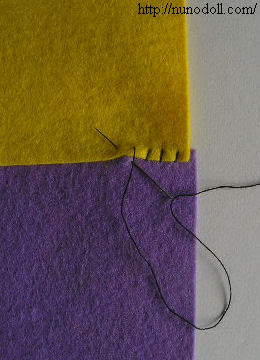 Thank you for making very simple instructions for those who have less skill in sewing, like me. I discovered them a long time ago. This blog is awesome and amazing, congratulations for the publish. sabe es expresion ke dice........ me he kedado con la boca abierta. Pues asi me he kedado yo, al ver su blog. FELICIDADES. Creo ke es usted, una persona muy sensible,creativa, divertida,y con un gran corazon, para compartir con todos nosotros sus magnificas creaciones, aun sabiendo ke pueden ke le copien. Tienes ke ser muy especial. FELICIDADES. Oh God this is very cute is amazing I really like !!! This is very interesting. A great activity that my 7 year old daughter and I can do esp since she's very interested in sewing. Hope you can post more! I have stumble along and found your website. You inspired me to get back in touch with my crafting. 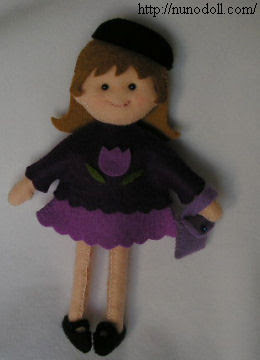 I just bought some felts to do the dolls following your pattern. Thank you so much for sharing with us. Hope you have more creativity to share with us in the future.